Knott’s Makes a Big Announcement! Well folks, the Halloween season is approaching fast. In less than two weeks, it’ll be time for the Midsummer Scream Convention, followed by ScareLA. 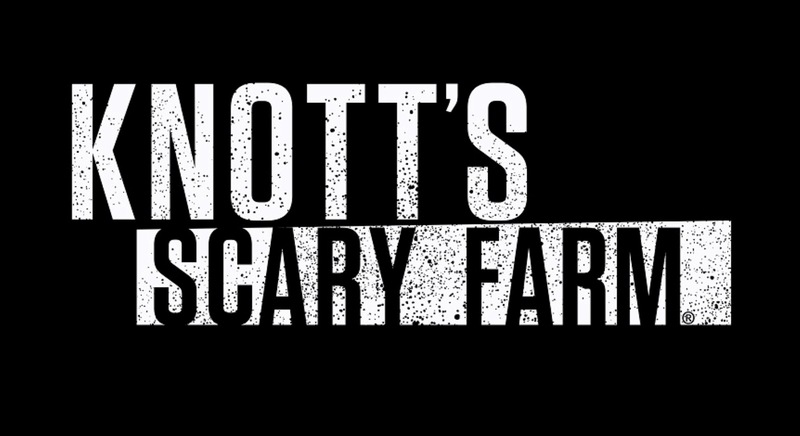 To tide us over, Knott’s Scary Farm has released the names of the returning Scare Zones and a short trailer. Back for 2016 are Ghost Town Streets, Fiesta de los Muertos, and CarnEVIL. Ghost Town Streets is a literal ghost town. This scare zone mixes the aesthetic of old Western films, with the mysterious allure of the supernatural. Did someone say High Plains Drifter? Fiesta de los Muertos is a favorite of mine. The brightly colored sugar skulls and fun atmosphere are a perfect complement to the brooding, unwavering finality of death. 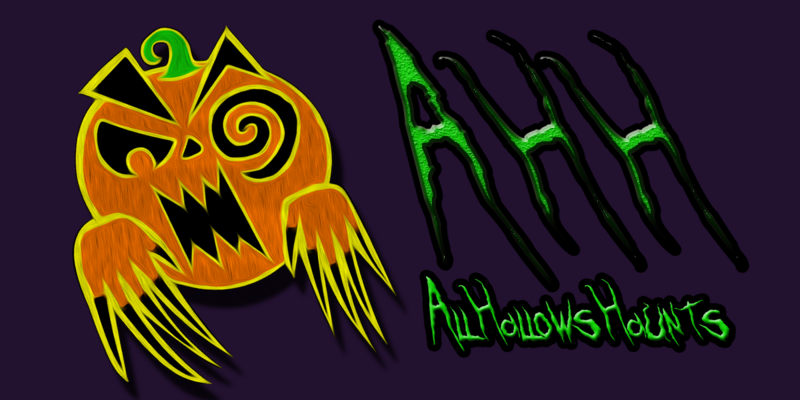 CarnEVIL is your standard spooky freakshow, in the tradition of Mr. Dark’s Carnival. I’m a sucker for anything with a macabre circus theme. This one never disappoints. Be sure to check back with us, for more updates regarding Knott’s Scary Farm and the 2016 Halloween season. This entry was posted in Events and tagged Halloween, Halloween 2016, Halloween Events, Haunt Event, Haunted House, Haunts, Horror, Knott's Berry Farm, Knott's Scary Farm, Los Angeles, Scare Zone by Lola Tarantula. Bookmark the permalink.